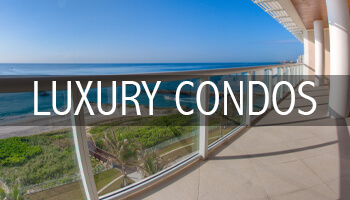 Discover what Luxury truly means. 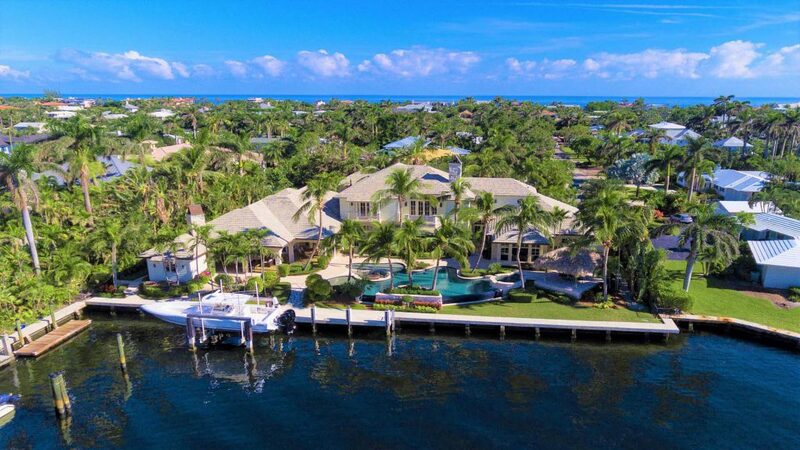 In an industry that demands personalized service and luxury be taken to extraordinary heights, Randy & Nick are constantly redefining the standard in luxury real estate. 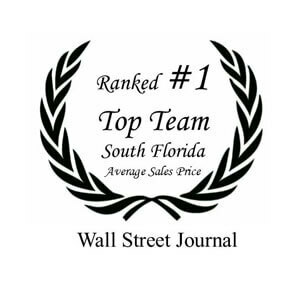 They combine superior service, invaluable knowledge and unrivaled dedication to create the ultimate real estate experience. 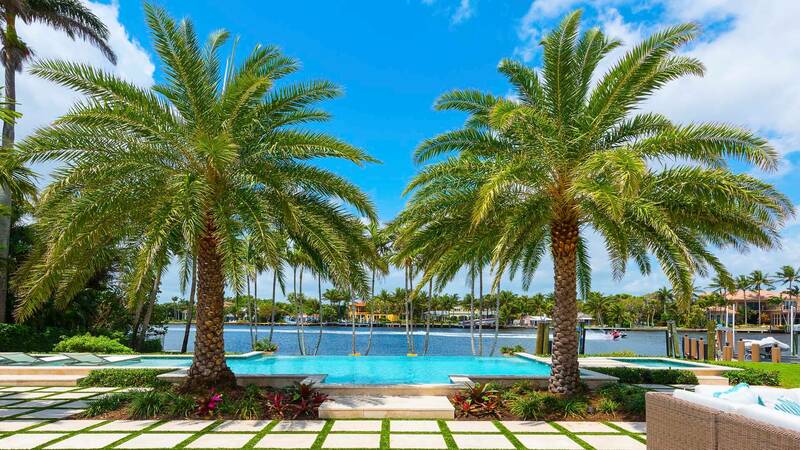 When you retain the real estate services of Nicholas Malinosky and Randy Ely, you are assured the utmost level of dedication, discretion and attention to your needs, while benefiting from the exceptional knowledge and reputation of two highly accomplished industry specialists. 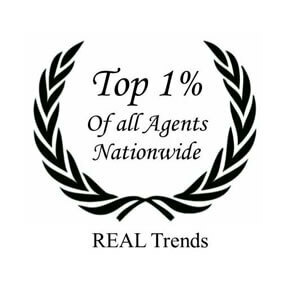 Type in the neighborhood, city or zipcode you are looking for and your price range. 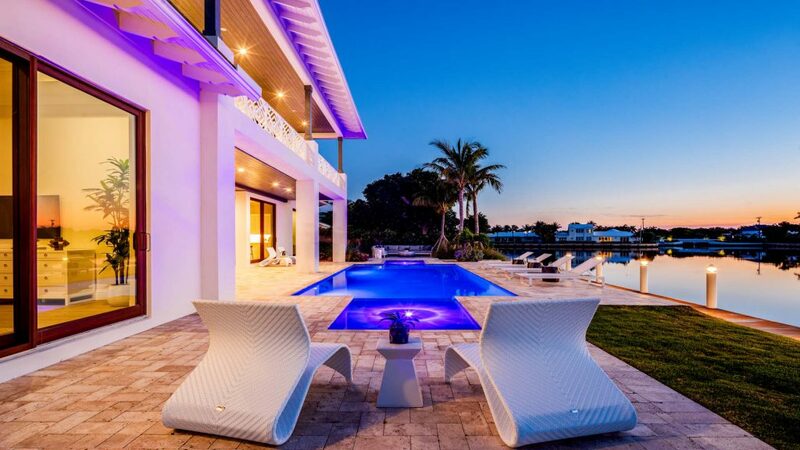 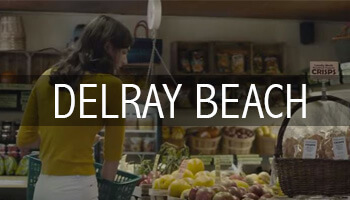 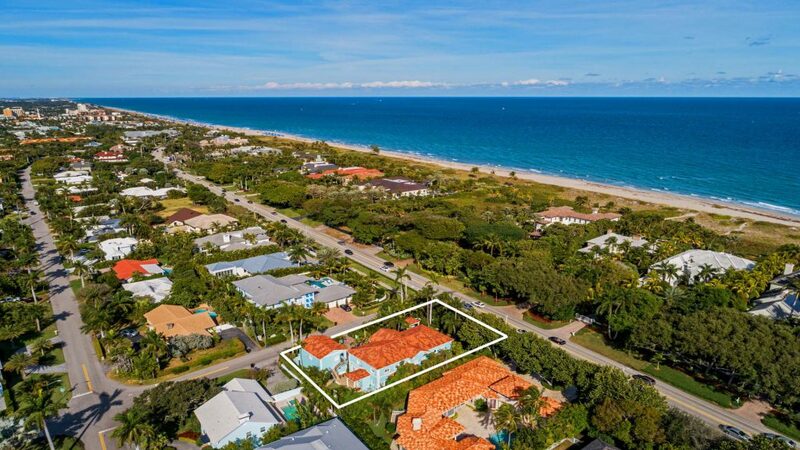 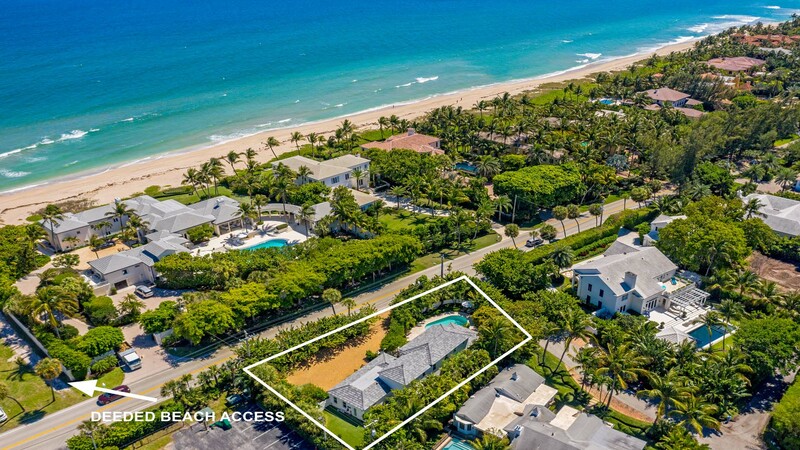 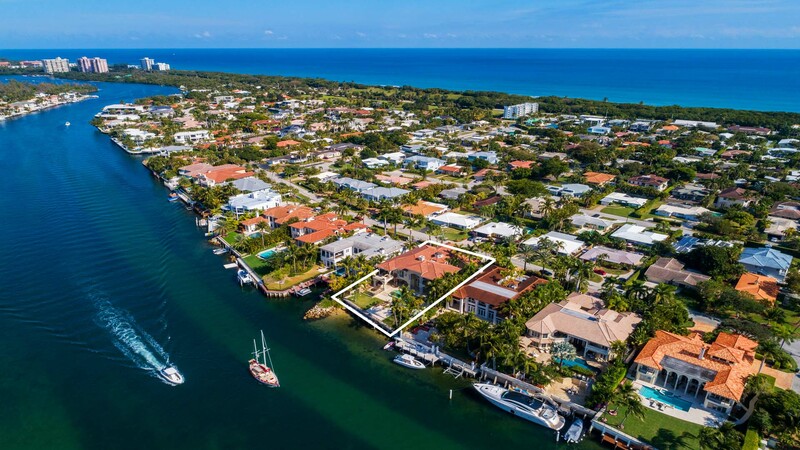 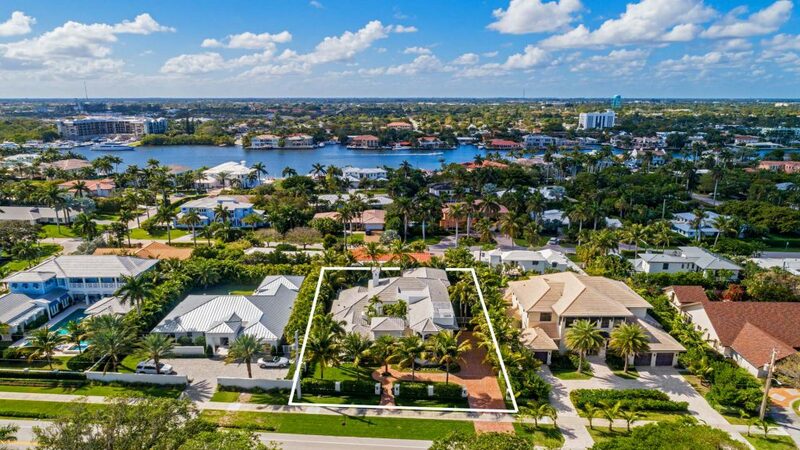 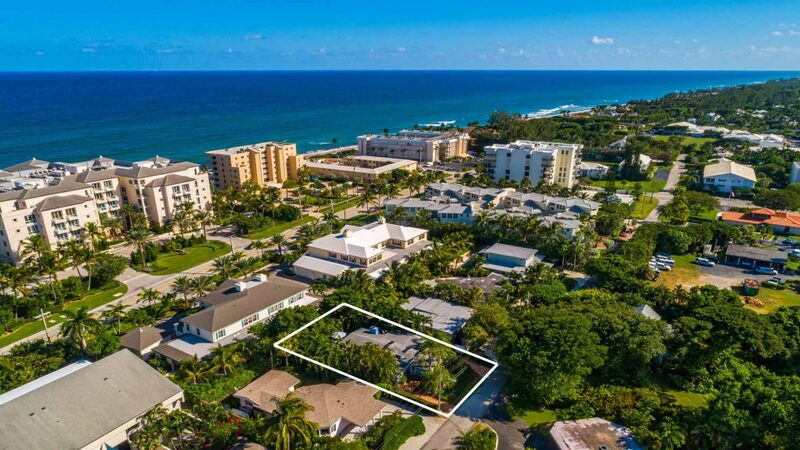 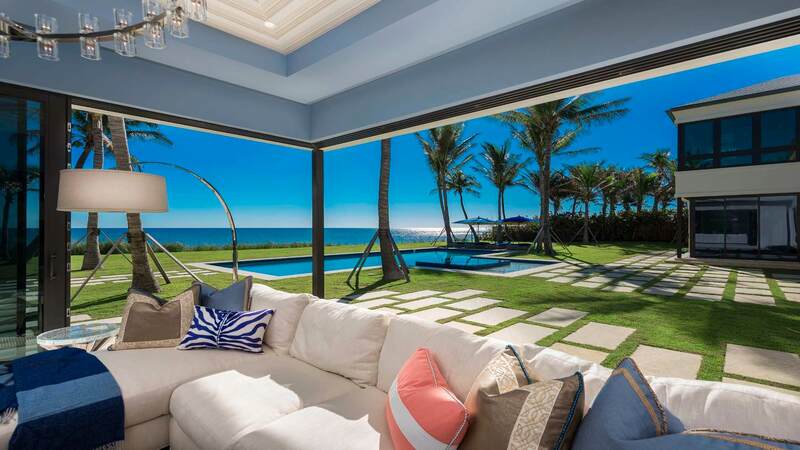 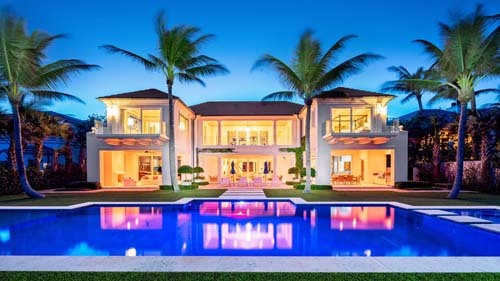 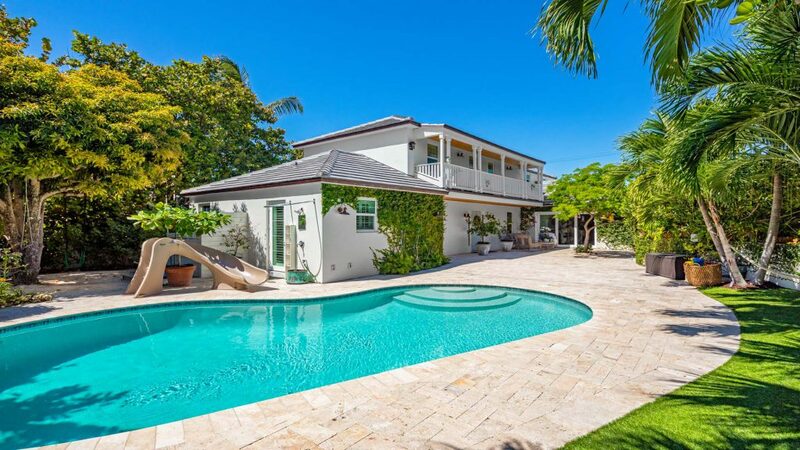 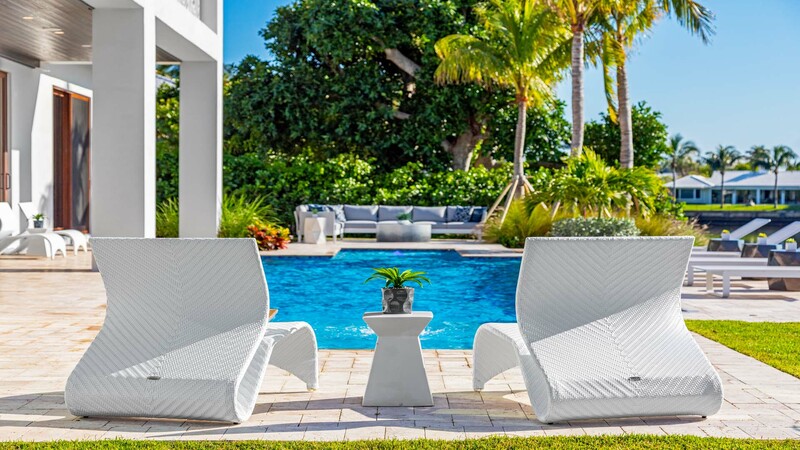 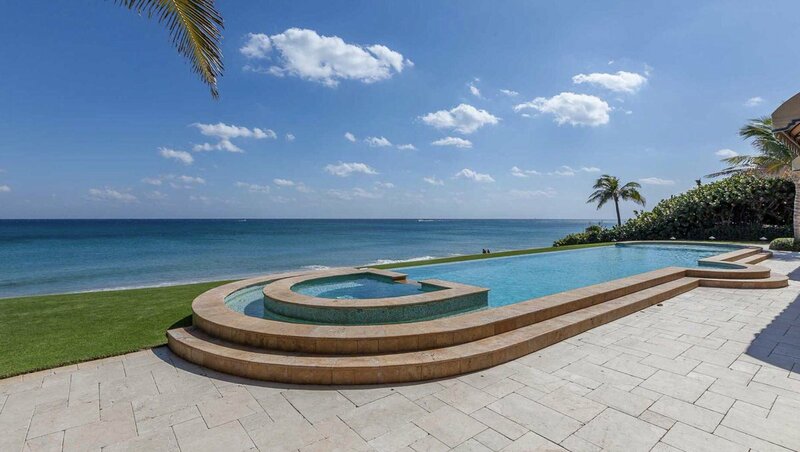 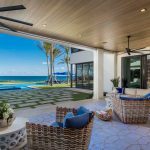 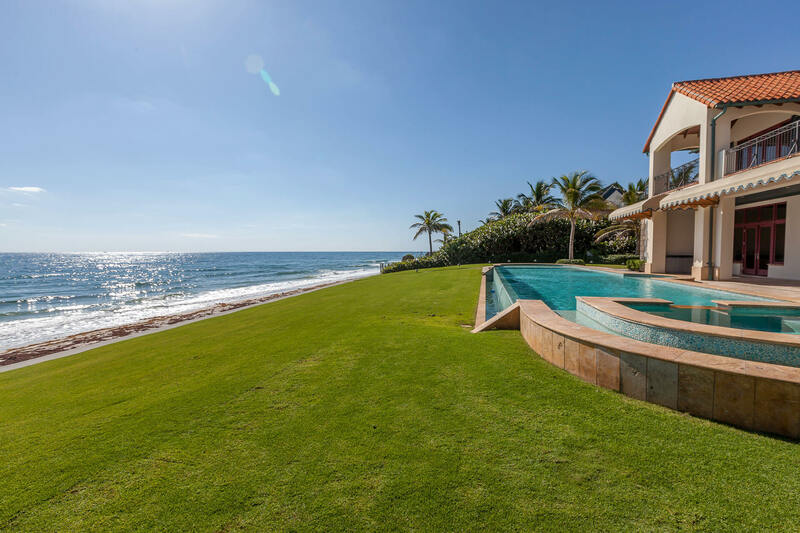 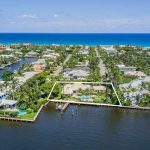 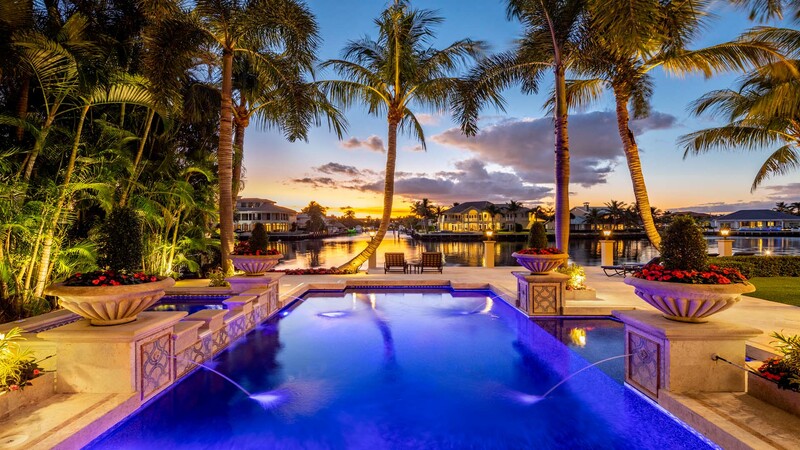 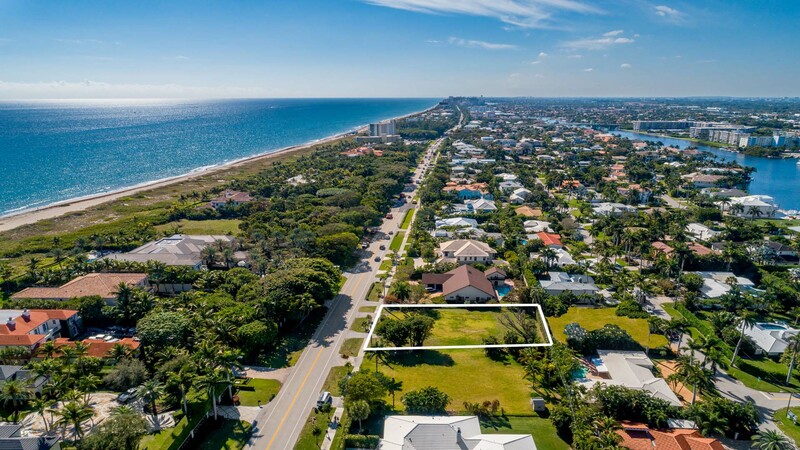 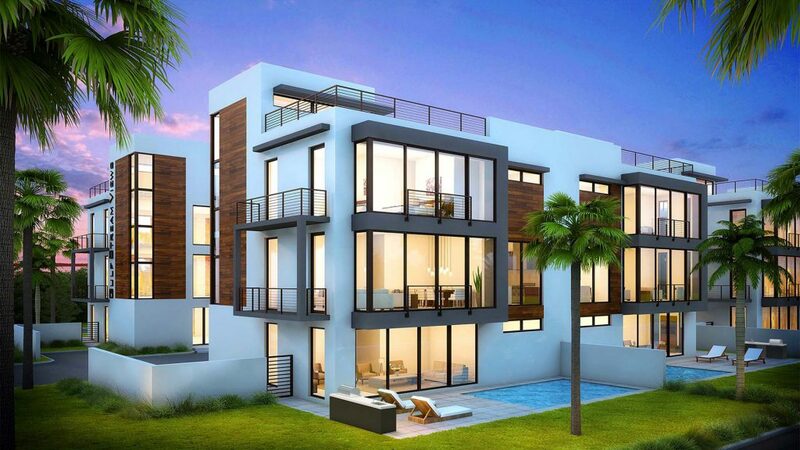 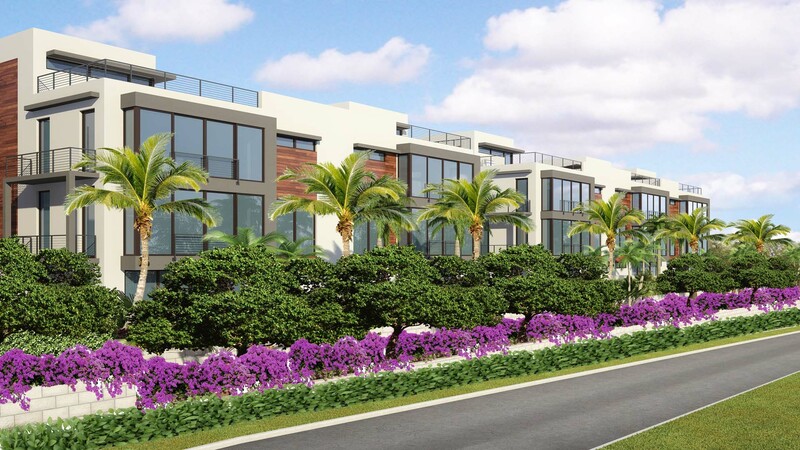 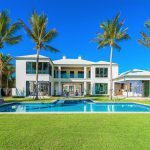 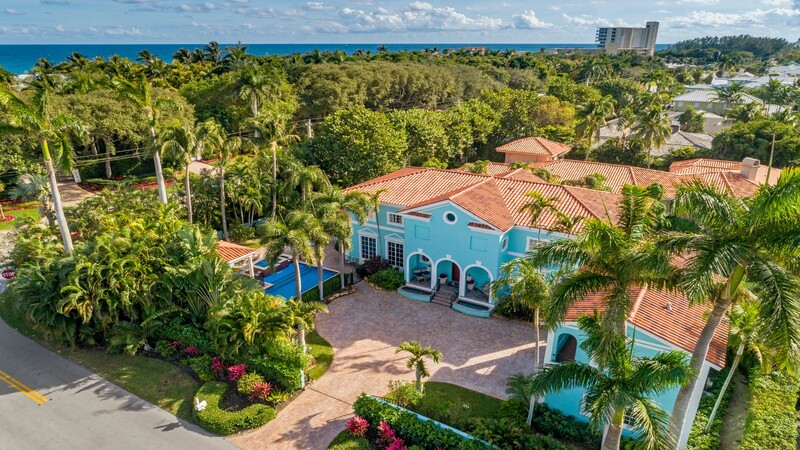 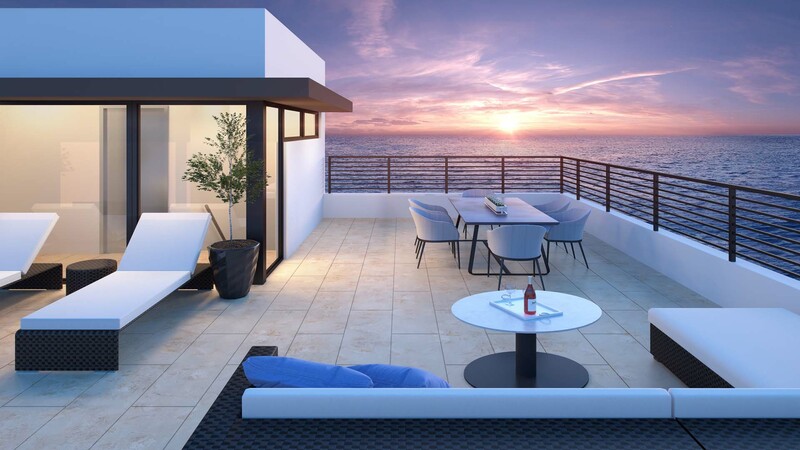 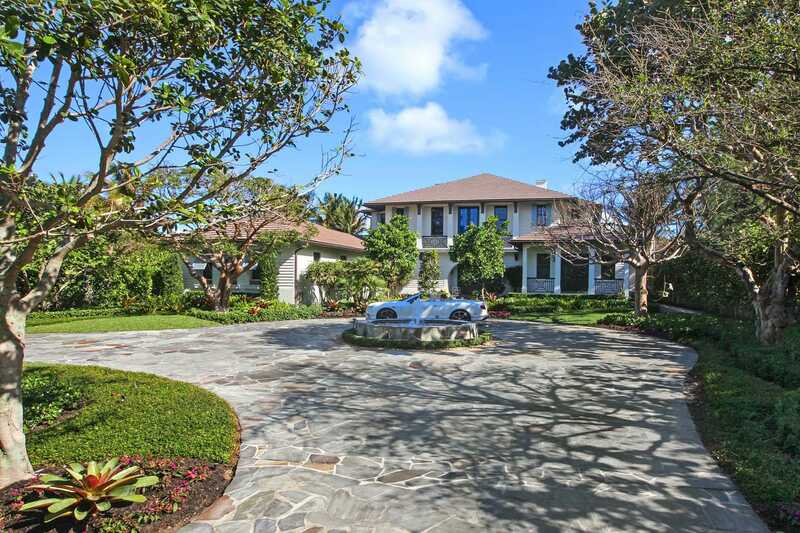 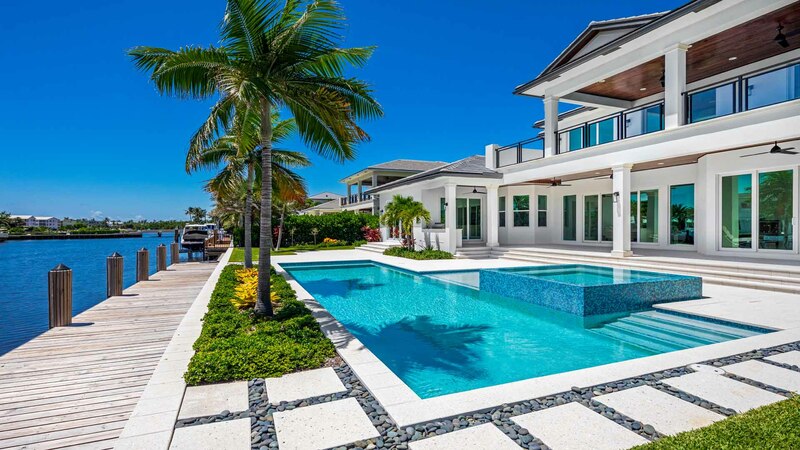 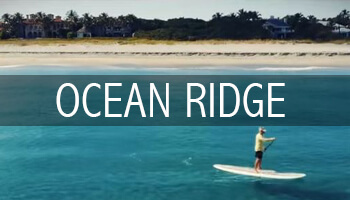 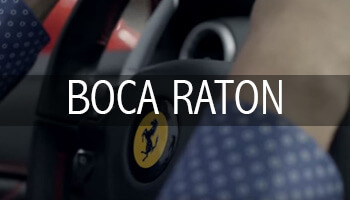 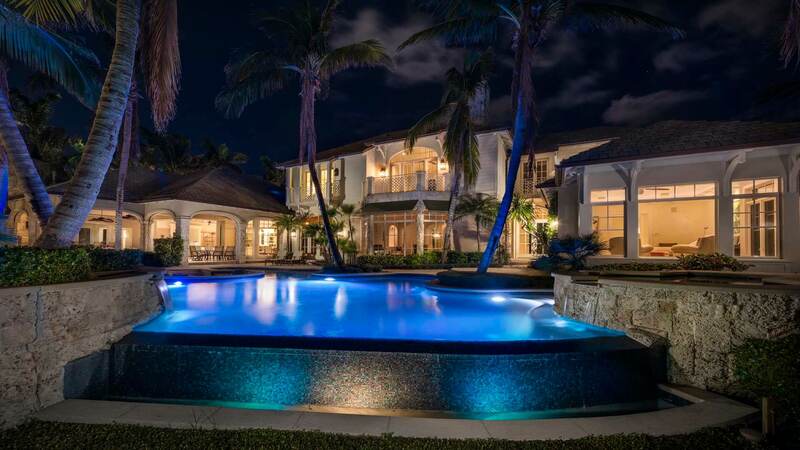 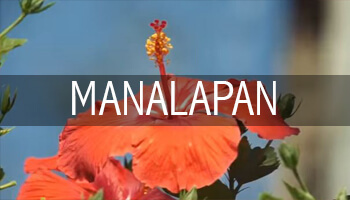 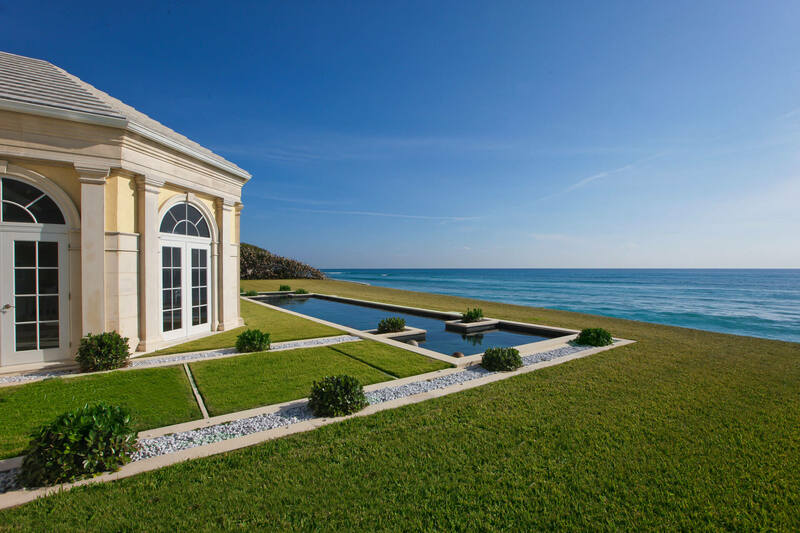 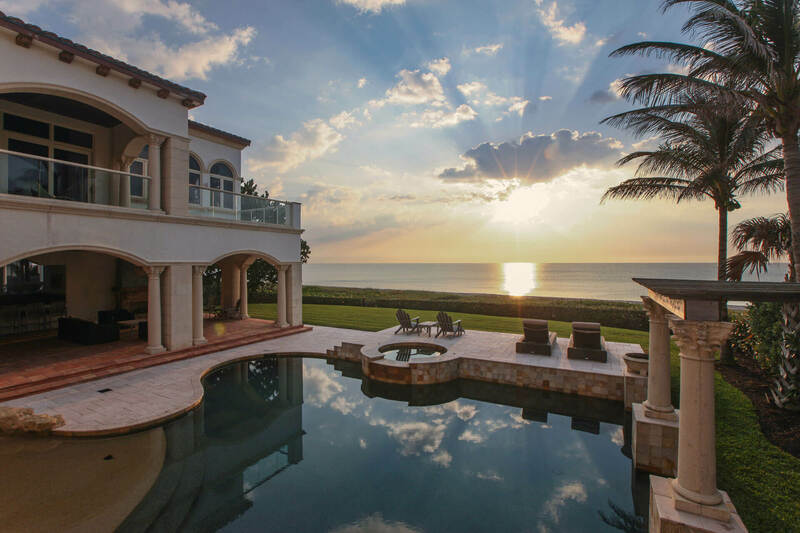 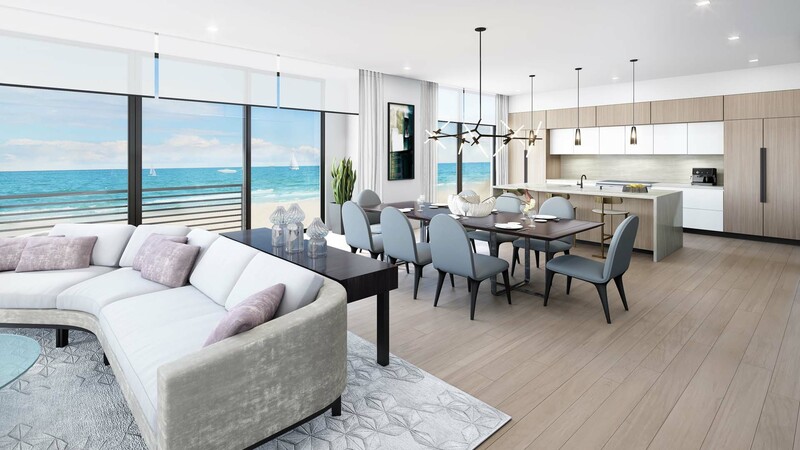 Randy Ely & Nicholas Malinosky represent the finest luxury properties along the coastline of Palm Beach County including Manalapan, Ocean Ridge, Gulf Stream, Delray Beach, Highland Beach and Boca Raton. 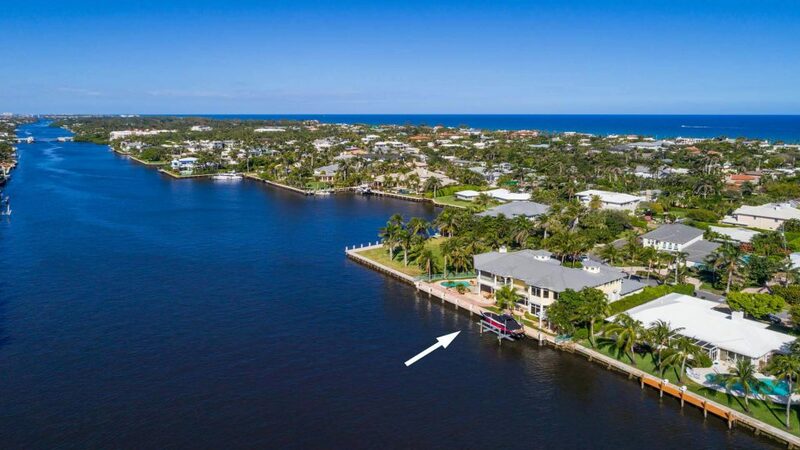 Whether you are listing a property with Randy & Nick or you are buying, we are the experts when it comes to Florida Waterfront Homes. 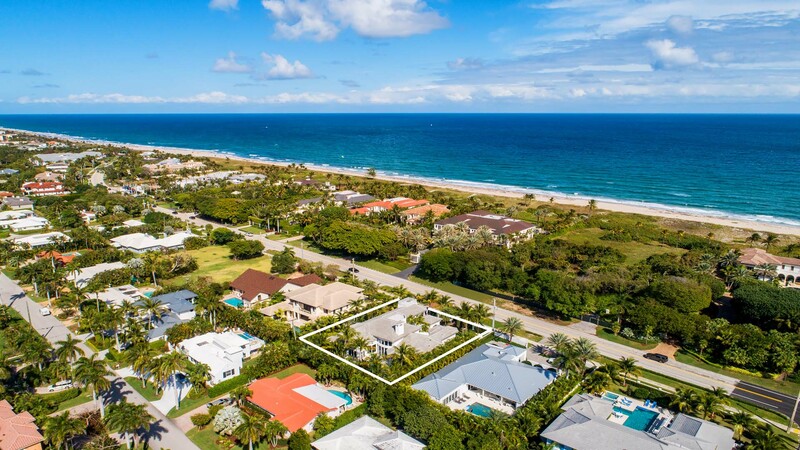 View our latest listings below. 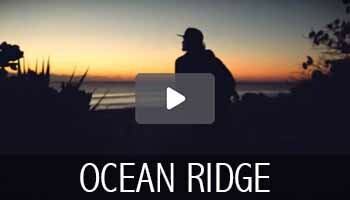 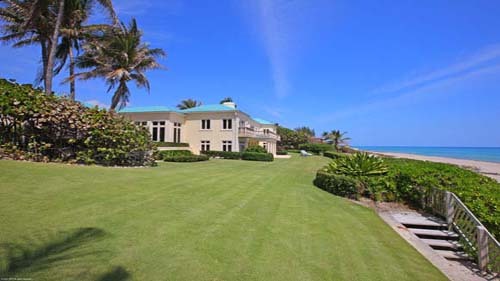 Randy Ely & Nicholas Malinosky represent the finest luxury properties along the coastline. 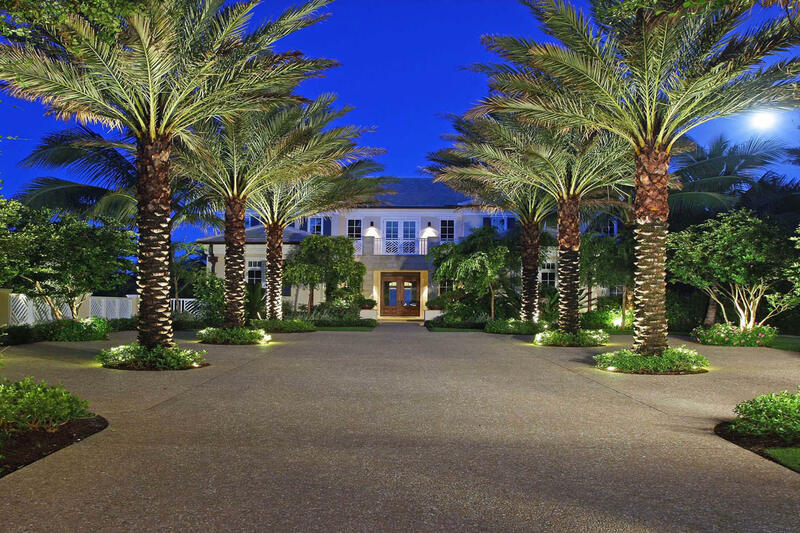 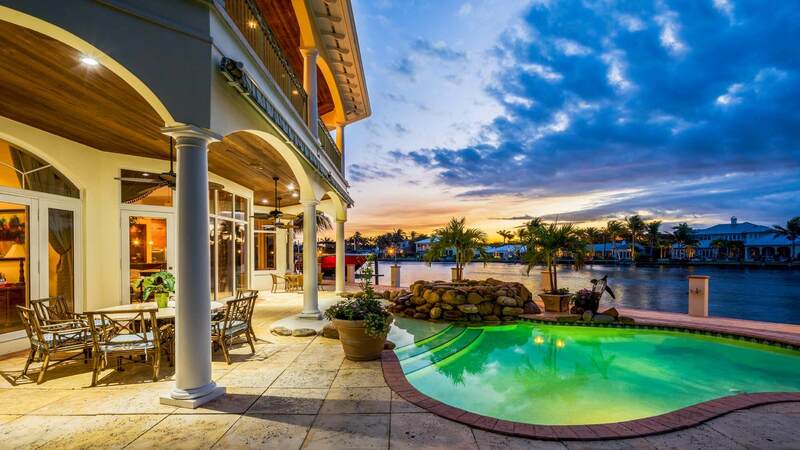 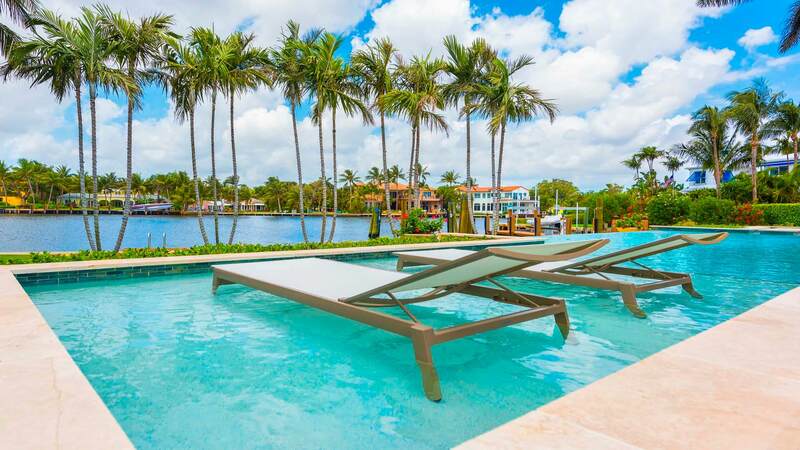 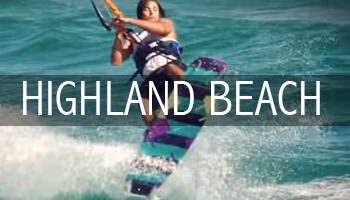 We are the experts when it comes to Florida Waterfront Homes. 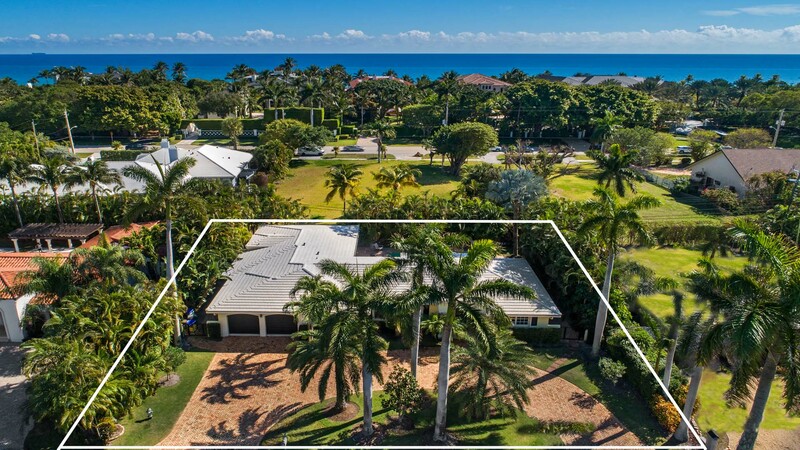 View our latest listings below. 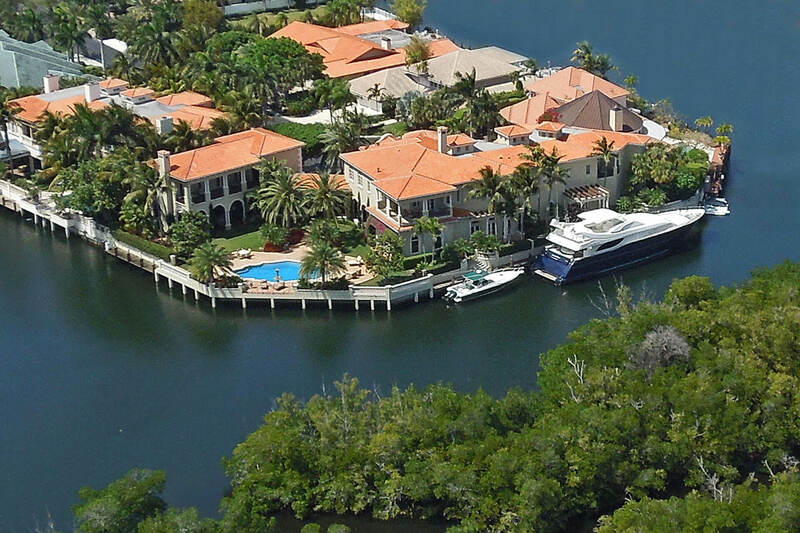 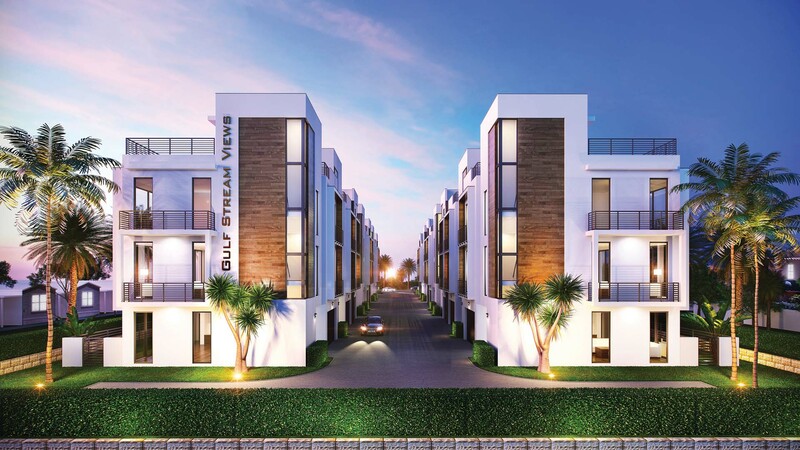 With over $1.7 Billion in Sales Volume, our track record of success proves we are the team to sell your luxury property. 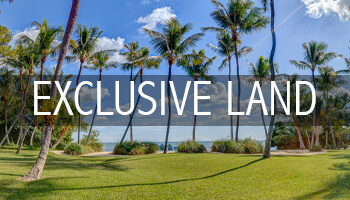 We invite you to view our most exclusive homes that have been sold by Randy & Nick, the #1 Luxury Sales Team in the Beach Area. 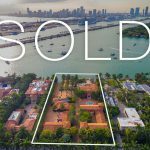 With over $1.7 Billion in Sales Volume, our track record of success proves we are the Real Estate team you want to sell your luxury property. 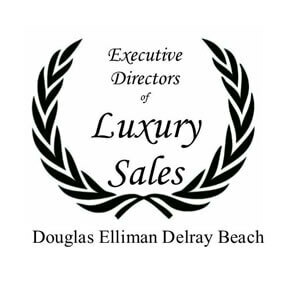 We invite you to view our most exclusive homes that have been sold by Randy & Nick, the #1 Luxury Sales Team in the Beach Area.